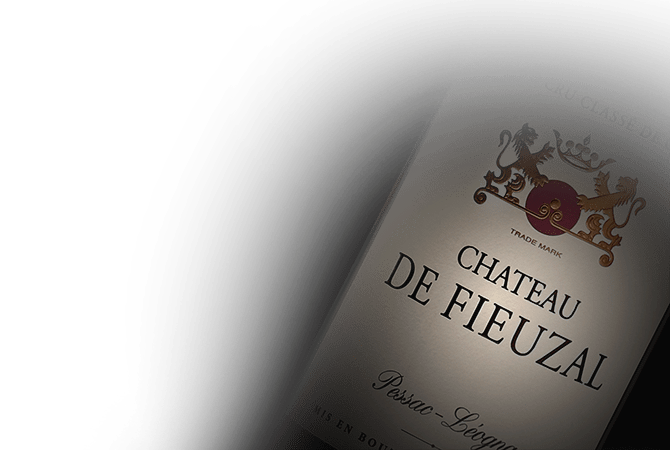 Located in the heart of the appellation of Pessac-Leognan, Chateau de Fieuzal takes its name from the family it belonged to until the mid-19th century. Today, the property is renown for the elegance of its white wine and the opulence of its reds. De Fieuzal's 75 hectare of vineyards, resting on beautiful gravel soils, are planted with 50% Cabernet Sauvignon, 40% Merlot, 6% Cabernet Franc and 4% Petit Verdot for its red wine and 70% Sauvignon Blanc and 30% Semillon for its white wine. Chateau de Fiezal takes care that all work in the vineyard and the cellar is done meticulously and traditionally.